No deficits? A balanced budget? Not possible? Try again. The matter of deficit spending has become an issue in our federal election campaign and much of the negativity is directed at Tom Mulcair and his pledge to balance the federal budget. Mr Harper says this is nonsense, that the NDP has made too many costly promises to achieve that goal without raising taxes or abandoning commitments. Mr Trudeau suggests deficits are a fine way to grow the economy amid global instability. The Liberals plan to run deficits to at least 2019, in an effort to spend our way into prosperity. Justin says the NDP plan to balance budgets will mean cutting existing programs. Is spending borrowed money, even at low interest rates, the way to go? Obviously Tom Mulcair doesn't think so. Justin would have us believe his party is more progressive, more leftist than the New Democrats. That is balderdash, plain and simple, and we only have to recall North America's first socialist regime to see an example of progressive and prudent government. Tommy Douglas came to power in Saskatchewan in 1944 and his crown corporations delivered provincial road systems, electricity to rural citizens, built modern water and sewage systems and created Canada's first universal health care system. And he did it all, without going into debt. In 17 years as premier, he produced 17 balanced budgets. When Tommy Douglas took office in 1944, Saskatchewan had a debt of $218 million, which was a staggering 38 percent of provincial GDP. Five years later he had reduced the debt to $70 million, and by 1953 the debt was eliminated altogether. By reducing debt, and interest costs, his government was able to spend more on public services without raising taxes. 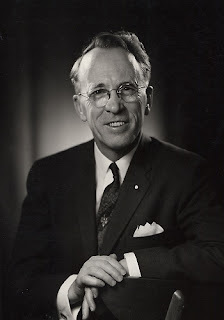 By the time he left office in 1961, Tommy Douglas had produced 17 successive budget surpluses. 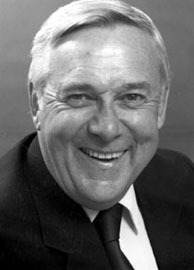 Tommy's example was followed again in Saskatchewan by Alan Blakeney who produced an unbroken string of budget surpluses, plus an activist and progressive political agenda, between 1971 and 1982. 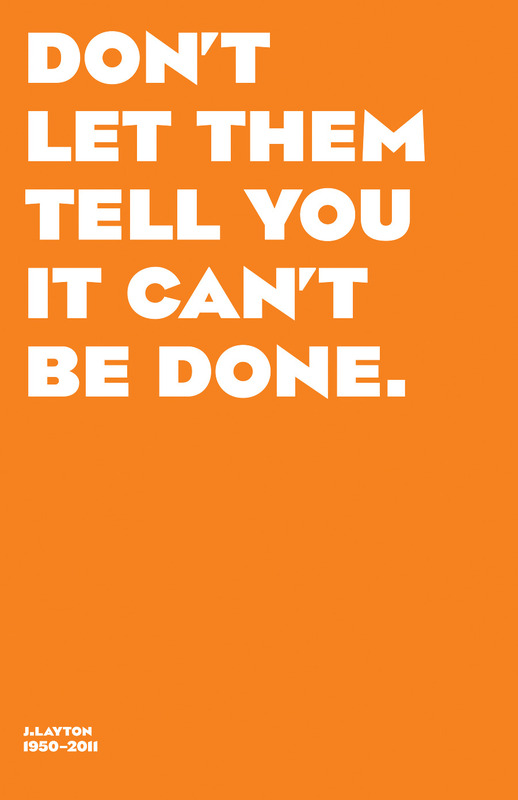 The Liberals and Conservatives will tell us Tom Mulcair's plan isn't possible, that it can't be done. And we will know better.